To me it feels like there's 100 different variations of this article out there on the internet shared by any number of excellent sites (and some not so excellent sites), but inevitably no two lists are the same. We all have our different "escapes" from the crowds and to me that's the ultimate testament to a well designed vacation destination. Half the battle isn't finding a place to go but rather knowing what opportunities exist that you may have overlooked. 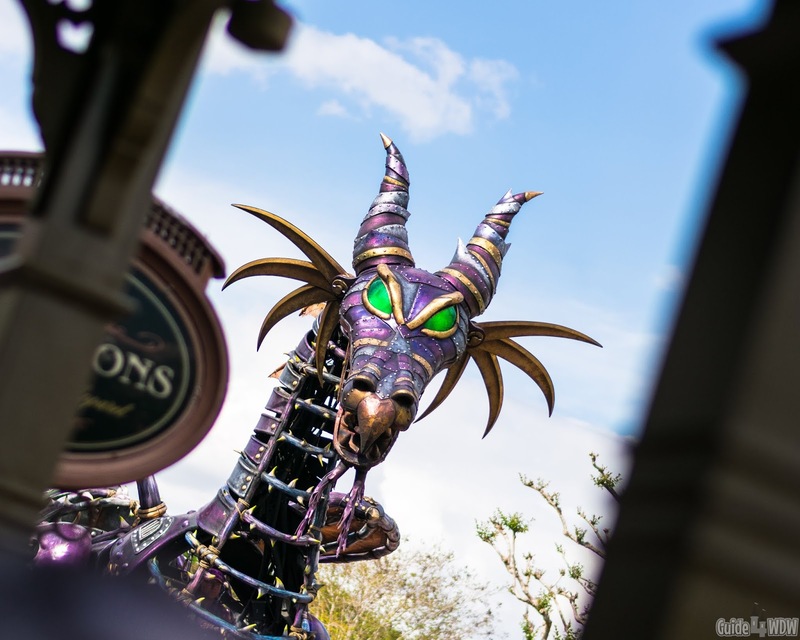 I share this list not because we have some secret tunnel or tucked away secret back room to escape to in the middle afternoon in Magic Kingdom, but rather to share the inevitable reality that if you try to overcome the crowds simply by trying to "wait it out" you're typically doing yourself more harm than good. If that philosophy works for you then by all means use it and make the most of it but you're likely the exception rather than the rule. After years of touring the parks I've started to pick up on a few select things that really tend to stick out in my mind. I know this is going to sound kind of blunt, but bear with me. The first thing I tend to pick up on is that 3:00-5:00pm exhaustion tantrum that you see each and every day in the parks. Kids (and sometimes adults) get to a certain point and they're just DONE. They're done with the heat, they're done with the walking, and they're done with Disney in many cases as a result. I'm the last person in the world that should be giving parenting advice as a 22 year old college student, but this one isn't all that hard to figure out in a majority of cases. The key to overcoming these afternoon meltdowns and conversely the insanely exhausted feeling many adults get later in the day is simply crowd management. It sounds too simple to be true, but with the exception of a few major holidays in the parks where crowds literally fill the park to capacity, you can solve so many problems by "escaping" from it all for even a brief moment. "escape" from the crowds. This list isn't going to tell you to travel at different times of the year or on special dates or anything of the sort. In all reality, every one of us travel when we can travel. The vast majority of society is constrained by a real world schedule, select time off, or even quite possibly a school schedule for kids of all ages. In an ideal world we'd all travel when the parks were the least crowded, but as time marches on there really is no "off season" at Walt Disney World and if anyone tells you otherwise they haven't been to the parks in the last six months. It is true that some weeks are less crowded than others but with scheduling modifications and such within the parks it's not going to be a huge difference in wait times and crowd levels in the big picture. With that in mind, let's dive right into it. I know I come at this topic from a different perspective than most, but sometimes the best way to overcome the crowds is to, quite literally, escape and do something else for a few hours. Even if you're a first time visitor to Walt Disney World, you'll immediately realize that at around 1:00-3:00pm the crowds will be at their absolute worst 98% of the year. It's a time frame that's incredibly difficult to overcome unless you simply stack your fastpass+ selections in that block of time, but even that is hard to recommend as the crowds are still overwhelming at times. What I do recommend is to leave the park, head to a near by resort or even your own personal resort, and relax, shop, or simply wander the property for a few hours. Not only does it give you a break from the physical crowd levels, but it also provides a relaxing stroll or even a comfortable place to sit and enjoy simply being there in the moment. I know so many of you reading this are thinking "That's easy for you to say, you go to the parks all the time..." and to an extent you'd be correct. We do have the incredible blessing of of being annual passholders and visiting the parks multiple times per year, but I can 100% assure you that the lost time in a busy park will be more than made up by the experience of leaving the parks for a few brief hours and returning later on. Perhaps the best example of this I can give happened just last week. At around 1:00 in the afternoon, crowds exploded on one of our Magic Kingdom park days as a result of Spring Break. Instead of simply dealing with it, we hopped on a boat (free and provided by Disney) over to Wilderness Lodge to grab a late lunch. After lunch we got back on the boat and enjoyed a scenic ride over to the Contemporary resort. When we got there, we utilized some of the free games out by the dock and shot a game of billiards and enjoyed the near perfect weather for a few minutes before walking upstairs to board the monorail to continue our resort hopping journey. By the time we made it to the Polynesian we stopped for a Dole Whip at Pineapple Lanai and once again took a leisurely stroll around the incredibly picturesque resort before moving on to the Grand Floridian where we shopped for a short while in the stores and then wrapped up our resort hopping with a few minutes in some incredibly comfortable chairs listening to the band. People ask me time and time again what I like most about Disney and time and time again the answer I share is in the form of a story so incredibly similar to the one I shared here. It's those simple moments that keep me coming back. It's those relaxing minutes of simply being there in the moment enjoying life that make all the difference and those are the memories with family I'll remember forever. The parks are great but more often than not some of the greatest memories develop from the simplest of experiences. If I could give one tip it would be to journey beyond the parks when the crowds become overwhelming. 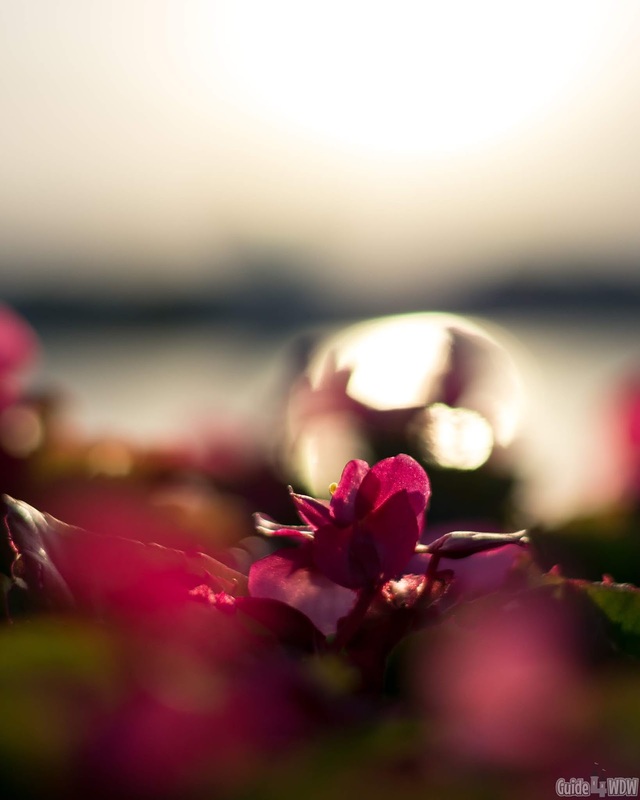 It may open up an entirely new realm of possibilities in the end result. This is probably the most "textbook" answer you'll find on my list and I truly debated not sharing it as a result. Getting up and getting to the parks before they open will pay off big time if you can make it happen. The same is true if you can stay until close. In reality, it's one of those things that's easy to say and incredibly difficult to actually do. The first day it's easy to get to the parks super early and stay super late but as your trip continues on it catches up with you in a hurry. It's not out of the ordinary for me to run on about 4 hours of sleep when we're really trying to maximize our trips. I'm always looking for empty parks photos (which requires staying incredibly late - sometimes an hour or more after posted "closing times") and tend to go at things with a different goal in mind than most when staying late. It's far from the ideal way to enjoy your vacation. I'm fairly used to running on very little sleep as a result of running this site while working my way through college but nonetheless it even takes a toll on me over the course of a week. If you're going to try this, do so in a smart way. Take breaks, take a mid day nap, and maybe even head back to the resort to sit by the pool to save your energy and revitalize yourself in any way possible. The early hours and the late hours are incredibly productive times of day no matter what park you're in. 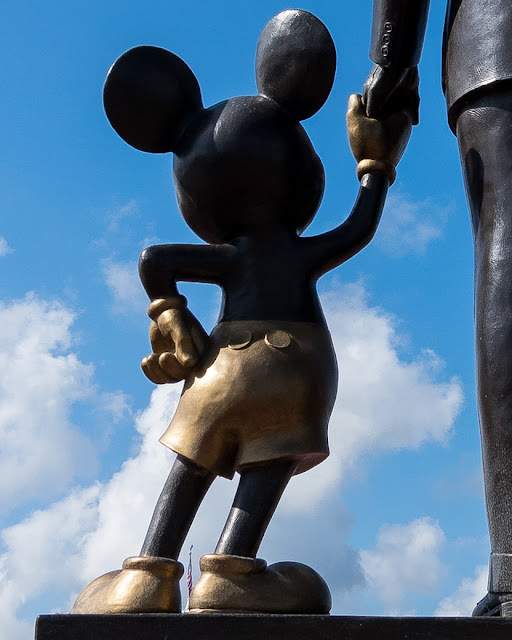 This tip in and of itself is a fundamental part of our How to Ride 6 or More Attractions in 90 Minutes or Less: With Only 1 Fastpass+ article and it really can make or break how many attractions you can get through during your vacation. 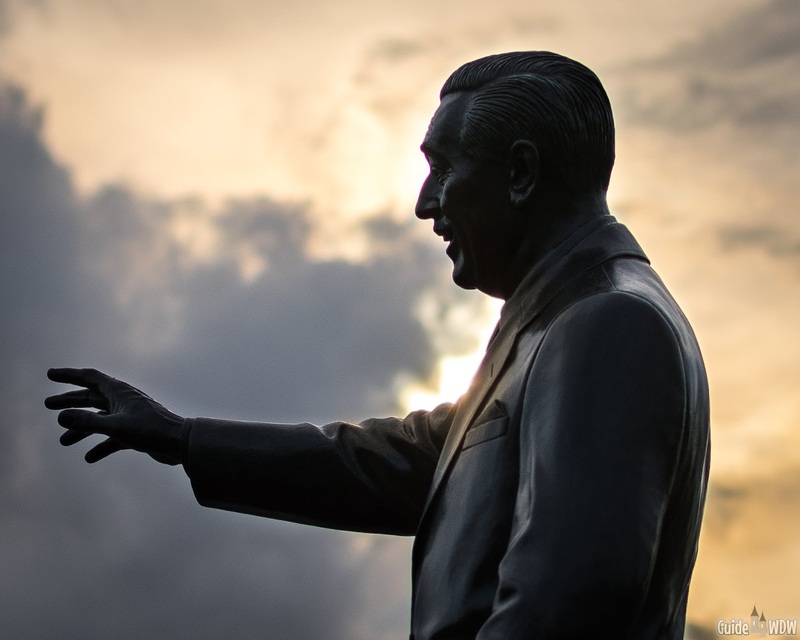 In my opinion, Disney isn't all about the attractions, but if you're looking to do as much as possible, it truly is the only tried and true strategy that has stood the test of time. I completely understand that this seems like an off the wall suggestion to overcome the crowds of the parks, but it's one of our go-to options time and time again. The fact of the matter backing this one up is that you can only fill a restaurant so full. If you run out of tables, you run out of tables. At peak times I can't tell you how many times a table service lunch reservation has saved us in so many ways. Not only is it a good meal and a good nourishment boost mid day, but it's also a guaranteed hour out of the heat, away from the majority of the crowds, and perhaps most importantly a needed time of rest after what has likely been a busy morning and what will be a busy night. There's no hiding the fact that table service meals in the parks can be expensive and I know that is an instant factor for so many guests, but when you're sitting in a packed counter service location, you'll be wishing you would have spent that extra money to book the table service meal instead. I don't say that to be judgmental or anything of the sort but rather because I've been in that situation one too many times myself. If you find yourself in a similar situation, jump back to the first tip and head to a near by resort. The Magic Kingdom area resorts in particular have excellent counter service dining offerings that are perfect for a last minute meal and they're typically far less crowded than the in-parks dining offerings. 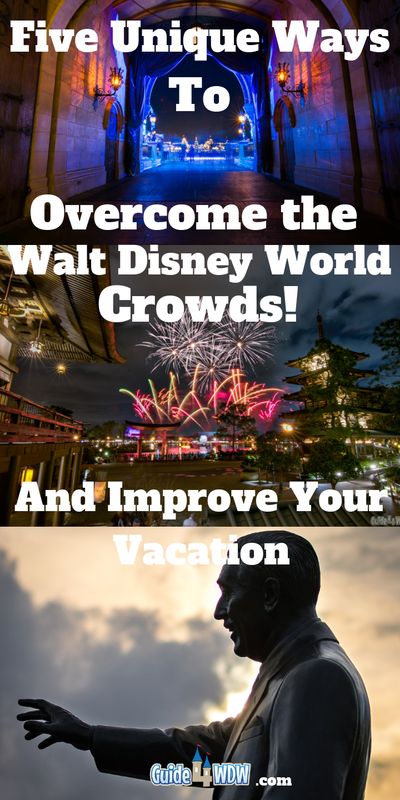 If you happen to be at Epcot or Hollywood Studios, board a boat to the Boardwalk, Swan and Dolphin, or even the Yacht and Beach Club for a quick way to remove yourself from the crowds and find a good dining option. 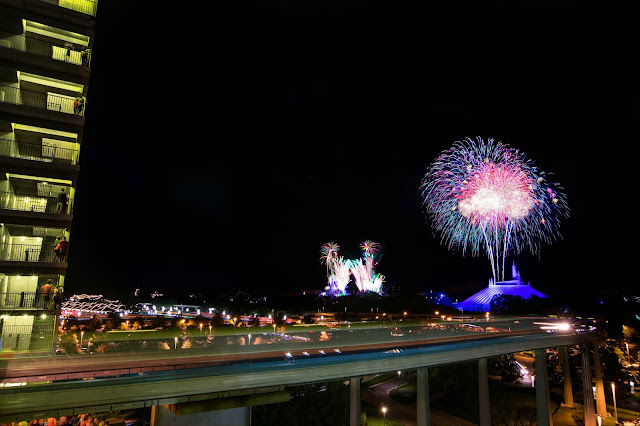 At the end of the night you'll likely want to return to the parks to catch a fireworks show if you you're not already in the parks. Sometimes fighting that urge to be on Main Street USA or in that "perfect spot" for Illuminations can work out incredibly well. For Magic Kingdom in particular, when crowds are high I highly recommend viewing the show from the Contemporary or the Polynesian. 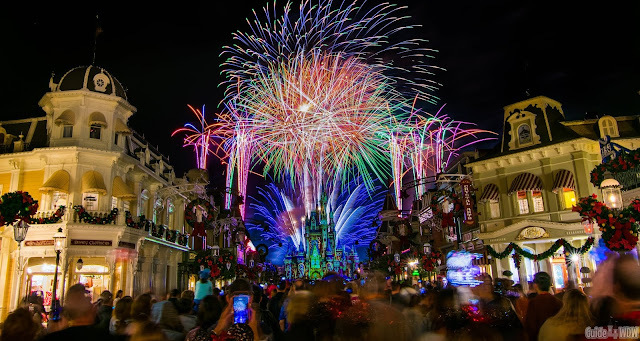 The music is piped in, the crowds are typically quite low, and the experience is almost as magical as being there in the sea of people on Main Street USA. 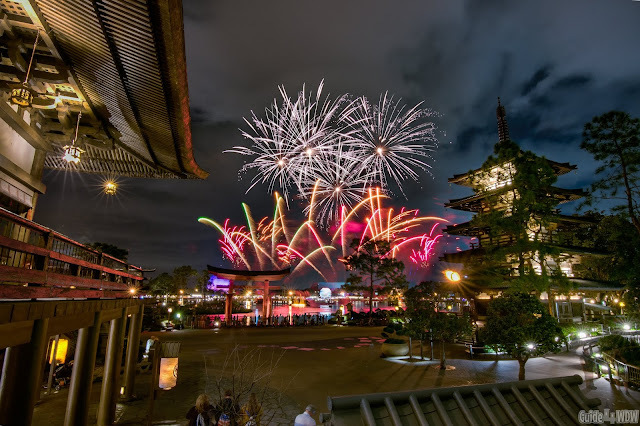 It's a different fireworks viewing experience to say the least, but the benefits of the alternative experience often outweigh the tradeoffs. I can vividly remember one particular night where we left Magic Kingdom and went over to the beaches of the Polynesian to view the show. We grabbed a Dole Whip, walked down to the beach, and it truly develops one of the most incredible views you'll ever experience. 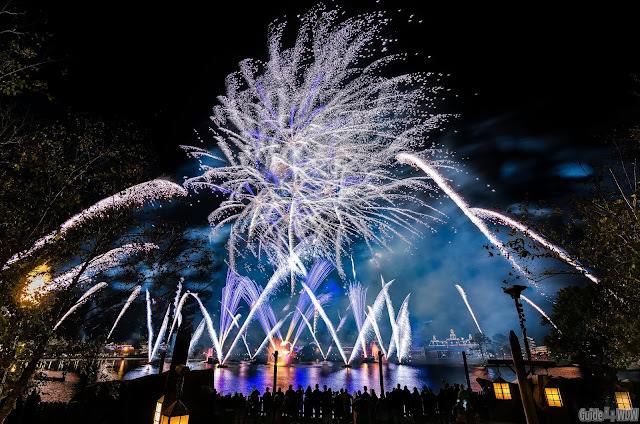 From the casual crowds, to the sounds of flowing water at the pool near by, to the reflections off of the Seven Seas Lagoon as the fireworks burst high in the distance, it's an experience to remember that is truly indescribable. The observation deck of the Contemporary, while a different view, offers up a similarly unique experience. If you're up for it, climb up the external staircase a few floors to really get the perfect view and escape the crowds completely. 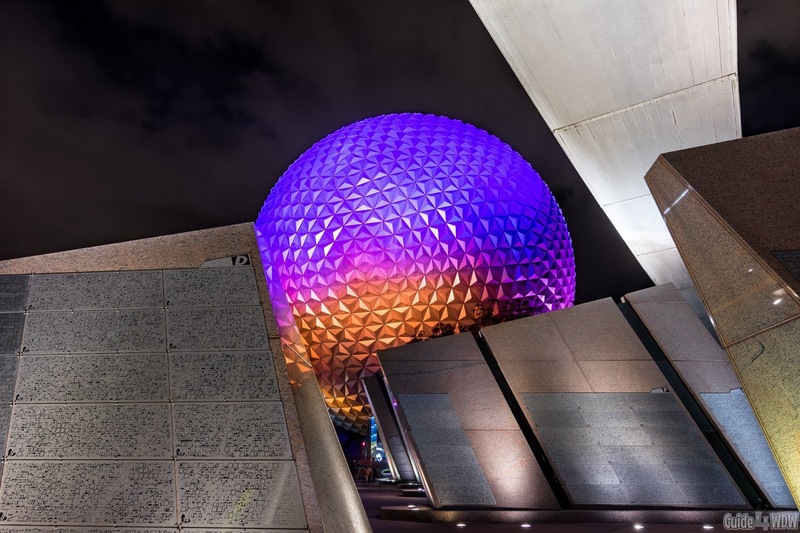 Over at Epcot, avoid the temptation to be right up on the fence in preparation for Illuminations. The show is shockingly viewable from all kinds of odd angles but perhaps the best options to overcome the crowds are to find higher vantage points. Two near perfect go to spots of mine at the time being are at the top of the staircase entering the Canada Pavilion and at the top of the staircase in the Japan pavilion leading up to Teppan Edo. Both vantage points can be seen in the images below and more often than not you'll be one of the very few guests standing in these areas even on extremely crowded nights. Last but certainly not least, I highly highly recommend taking the time to leave the parks and enjoy your resort. Even if you're leaving the parks for a very short amount of time, exploring your resort is something I recommend to every single guest headed to Walt Disney World. The resorts that Disney runs are so incredibly immersive and tied to story that there's more to explore than you'll ever have time to fully grasp. It's a part of the Disney experience that nobody really expects, but quickly becomes a favorite aspect of the overall experience for retuning guests. 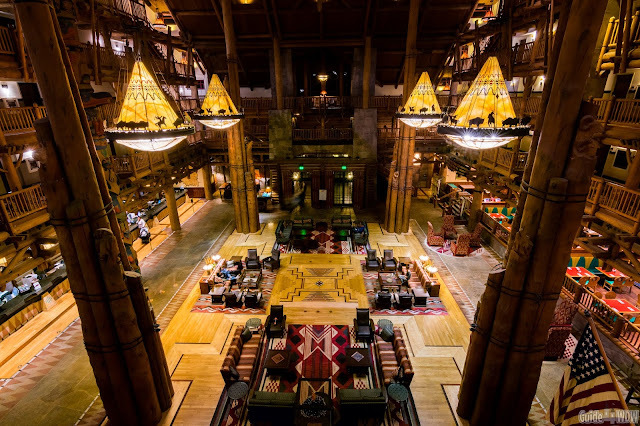 It's a weird phenomenon in a number of ways, but the resorts, no matter which one you choose, truly feel like home after you really take the time to explore and get to know the backstories and amenities available to you as a guest. If you don't know where to start exploring, stop by the concierges desk and ask about the activities planned for the day. You may be shocked at what the resort has planned for guests of all ages on that particular day! I cant stress this one enough. If the crowds are starting to get to you, enjoy your resort and explore every single aspect of it that you can. I know I say it time and time again, but I truly believe it's those little moments that stick with you more than anything else. When I think back on memories with family, very few memories are tied to an attraction but so many memories are tied to seemingly simple things that occur in the moment that you remember years later.